At Vendange Wine Cellars, our passion for crafting approachable wines with true varietal character for everyday enjoyment continues with this exciting new package that offers the ultimate in freshness and convenience. 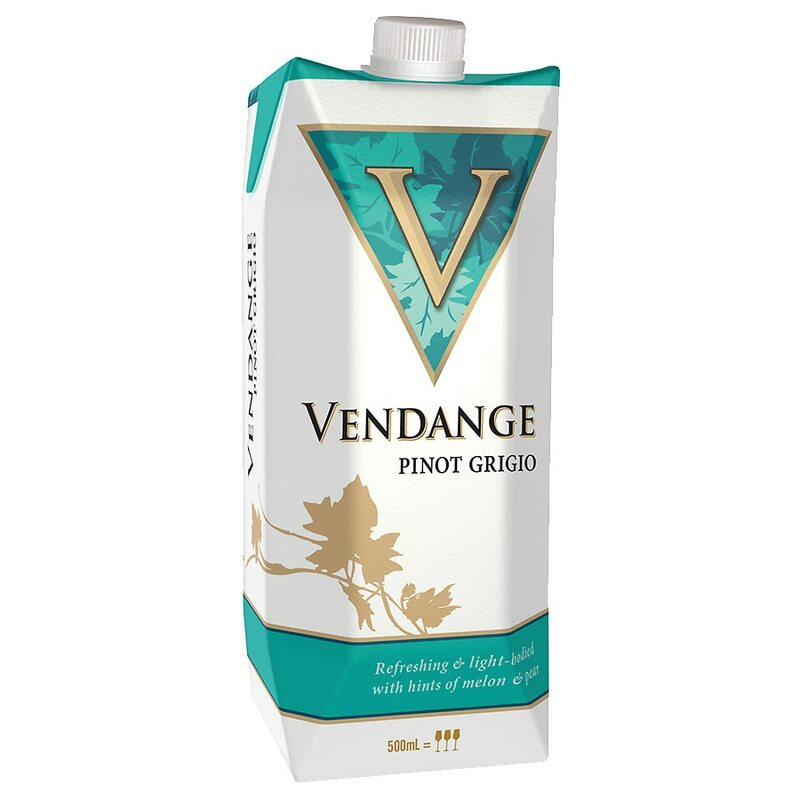 Our Pinot Grigio is refreshing, with bright lime and grapefruit overtones and hints of melon and pear. Alc. 12.5% by vol.